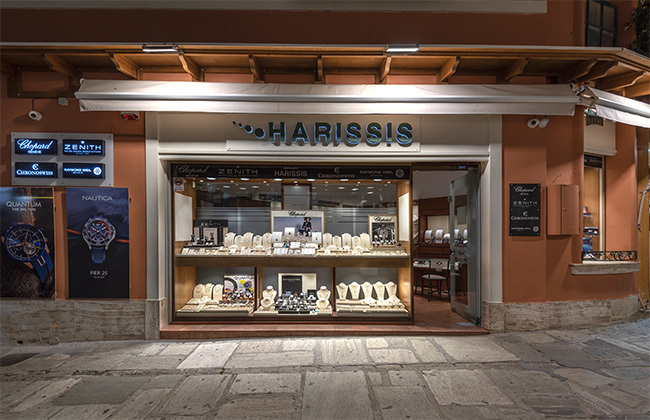 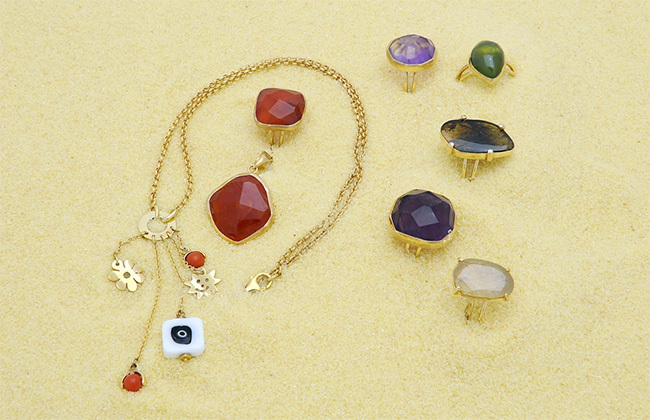 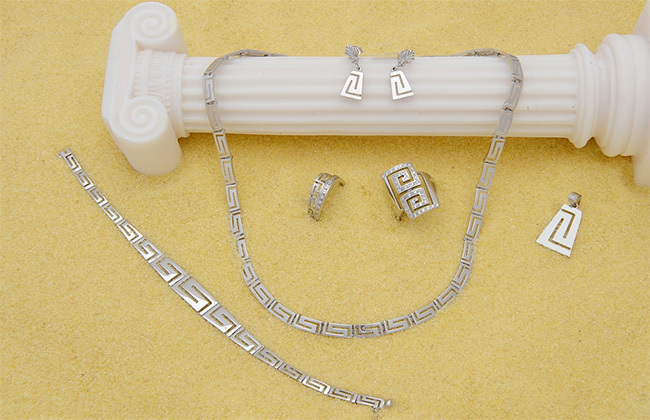 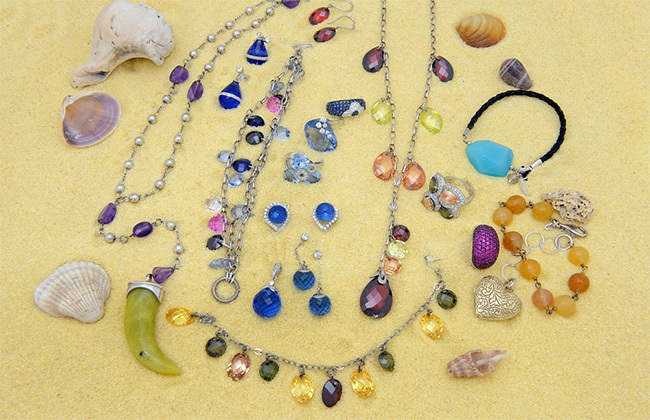 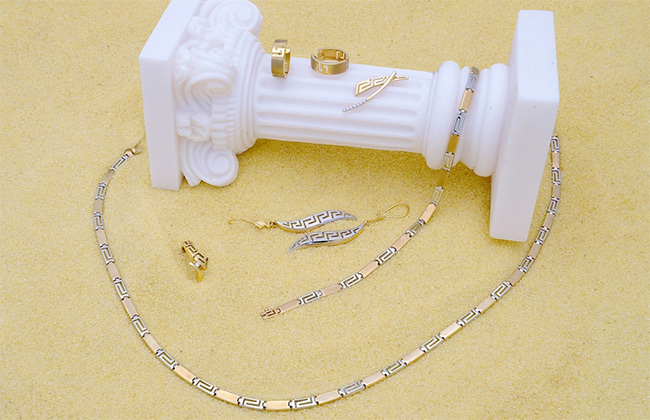 HARISSIS jewelry shops are a family business, which was founded in 1978 in Athens. 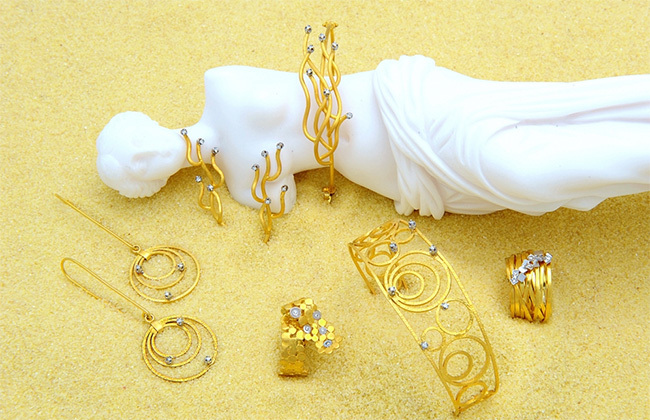 In 1986, after 8 years of experience, it was established in the island of Kos. 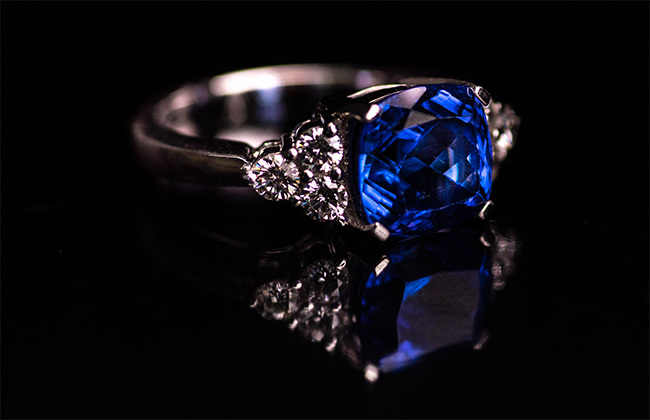 All these years, the structure of the family business remained the same, while driven by excellent quality and reasonable prices the business managed to excel and grow. 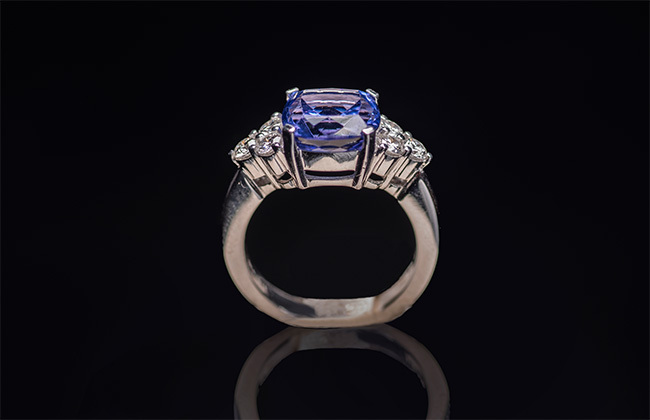 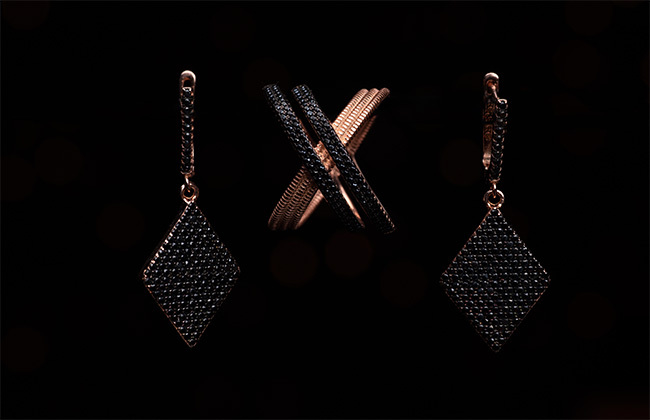 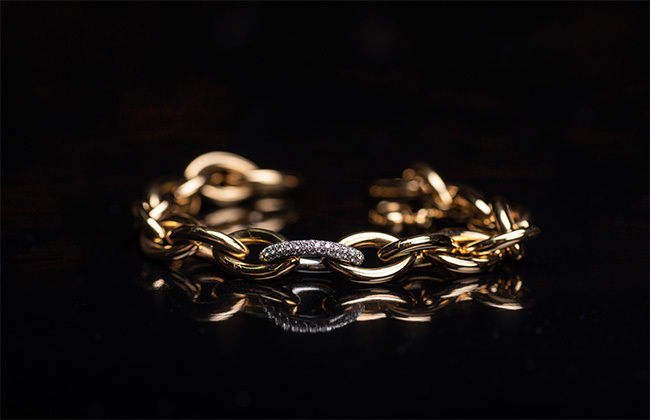 With the upcoming generation in the modern and specialized jewelry, our collection constitutes of timeless and modern jewelry, always following the current trend. 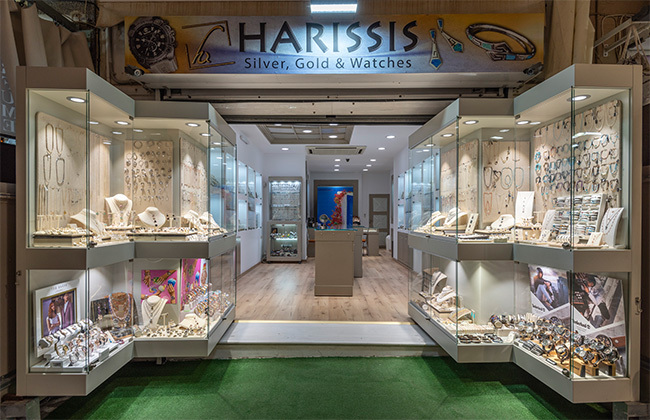 In our collection you will find branded watches and other branded jewelry accompanied by the after sales service, which is considered to be one of our best qualities.